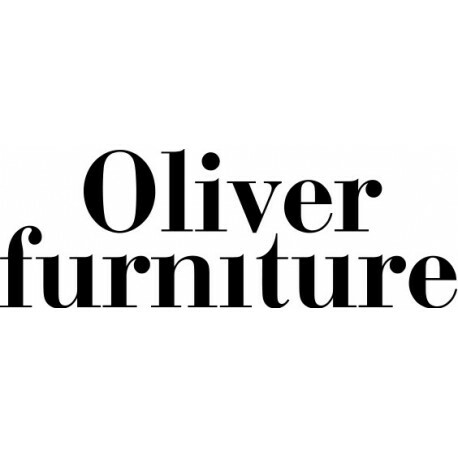 Oliver Furniture creates wooden furniture for the modern family. Born from a proud Scandinavian tradition of wood making, our products are time-tested and thoroughly contemporary – designed to last for generations. Based on a simple aesthetic, high quality craftsmanship, and function specific design – the Nordic tradition is our attitude. Our Seaside Collection is inspired by easy beach-house living, and the Wood Collection highlights the natural layers of beauty hiding in wood as a material. 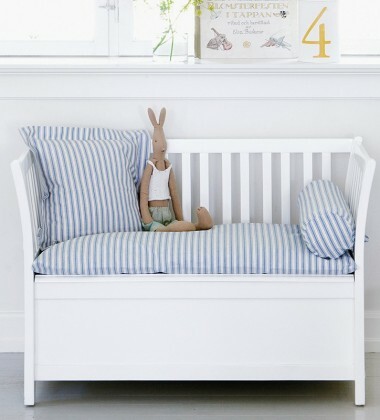 The brand was founded in 2003 by cabinetmaker and designer Søren Rørbæk. The company is based just north of Copenhagen.